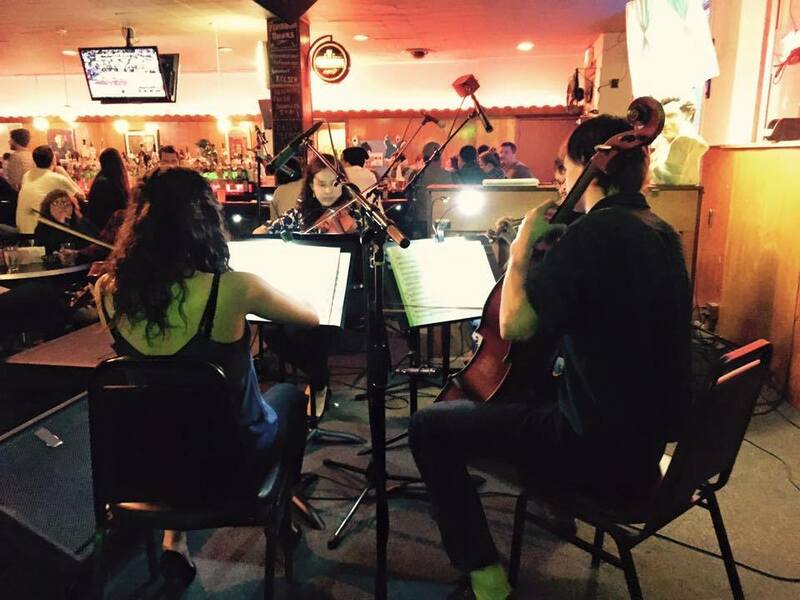 Oberlin’s Allencroft Quartet, performing music by Philip Glass @ CRC, April 2015. So stay tuned, and come on out tomorrow night! We’d love to see you there! Previous Musician Feature: Cellist Tara Hanish! Next CRC Musician Feature: Emily Grabinski!